Free Shipping Included! 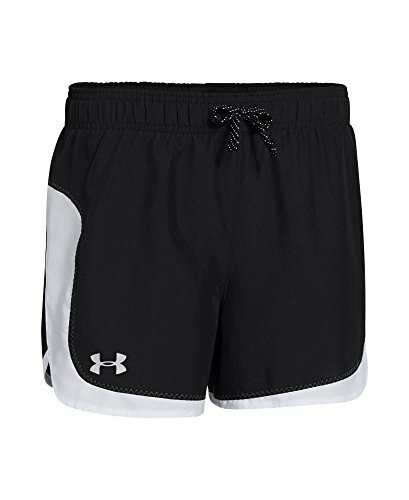 Under Armour Girls' UA Stunner Short LG (14-16 Big Kids) Black by Under Armour at Ultra Fitness Tech. MPN: 1248383-001. Hurry! Limited time offer. Offer valid only while supplies last. Look good and feel even better when you workout wearing UA's Solid Stunner Shorts. Lightweight woven fabric delivers superior comfort and durability.